I’d guess that there are more contested causes to diagnosis in psychiatry than any other branch of medicine. This blog is going to argue that these challenges misinterpret the role of cause in our discipline, contribute to misunderstandings and stigma, and undermine, rather than advance, our knowledge and understanding. Today, we’d probably see both the formal and material causes as characteristics instead, while the final cause is an intention. This leaves the efficient cause being closest to what we mean, though we’d probably be more comfortable saying that the sculptor made the sculpture, rather than s/he caused it. We’re already starting to find language is giving us problems, and things are about to get a lot worse. 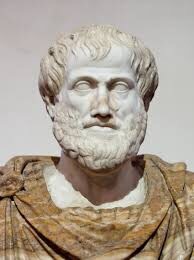 That causation could not be deduced by reasoning (goodbye Aristotle’s thought experiment) but was a property of things in themselves. That the reason we perceive a relationship as causal is due to our mental processes regarding the the cause and effect. 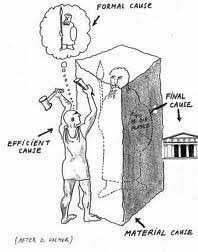 All we can assert about a cause and its effect is that they occur together: it is what Hume calls “custom” (in the sense of our response to finding cause and effect together repeatedly) that leads us to infer cause and effect. We can detect, with some accuracy, light of wavelengths between 400 and 700 nanometres, by noticing the light’s colour. As the chart shows, this is done by us comparing the relative activation of our three colour receptor types, which are tuned to peak at different wavelengths. Our internal experience of receptor activation thus predicts the wavelength that is hitting them. Hume proposed that we predict cause from a similar attunement to customary repetition and, just like colour, we can’t get beyond that unaided. Thus, the determination of cause is based on our psychological ability (augmented as required), just like our colour sense. Our colour analogy does allow an Aristotelian to make an objection. If our understanding of cause is like our understanding of colour, have we picked the right cause? After all, colour would be part of an object’s formal cause, which we have already dismissed as a characteristic using modern language. It is surprisingly easy to confuse formal with efficient causes, e.g., Aquinas’ argument that that the soul is the formal cause of the body is perilously close to the popular biopsychosocial model currently employed in psychiatry. 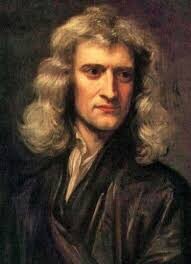 However, I am going to summon Newton to show why this argument is wrong, and simultaneously offer a further way of understanding cause, which will help us enormously. Let’s conduct a physics experiment. You might even have done it already. What happens is that when the raised ball strikes the others, the ball at the other end lifts off, with the movement reciprocating until friction makes it run out of steam. Even knowing no physics, we’re happy to say that the first ball has caused the last ball to move, though we might struggle to say why. In everyday language, we’d probably say that the first ball made the last ball move. This language use is identical to that of the sculptor and the statue, so it would be perverse to deny that we are looking at efficient causation. Let’s see what happens when we try to understand the physics of what’s going on. but Newton’s third law states that “every action has an equal and opposite reaction” so the second ball exerts an equal force, -f, on the first ball. The first ball thus stops, as the two forces cancel each other out. However, there’s still the additional energy (mv²)/2 in the system. The second ball is already in contact with the third, and thus the process is repeated until the last ball is reached. At this point, as -f is absent, the energy becomes expressed as (mv²)/2 once more, and the ball swings out at initial linear velocity v. Because of gravity, the ball returns and the whole process repeats, this time in the opposite direction. 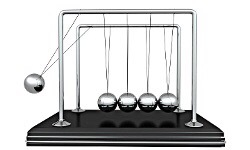 This account completely explains the behaviour of Newton’s cradle. However, what we have before us is a detailed description, or mathematical model of a dynamic system, which predicts the system’s behaviour. In Aristotle’s model, this would also be a formal cause! Also, the difference between our original intuition that “the first ball makes the last ball move” and Newton’s explication is one of the degree of prediction each is capable of. I am therefore going to reframe Hume’s concept of causality as follows. Our understanding of a cause and effect relationship is proportional to our ability to predict the dynamic system that the cause and its effect expresses. We can draw three conclusions from all of this. Causality is how we experience one of our faculties, so is a matter for psychology. As it involves prediction it should be a “more or less” rather than “yes or no” faculty. However, we experience knowing the cause as “yes or no”, frequently with an added “aha!” when we come across it unexpectedly. This is not unlike our judgment of colour, when we split light into different categories of hue. Our comprehension of cause is updatable as new evidence improves our predictive abilities. Unsurprisingly, given its importance as a tool to predict the environment, causal reasoning about events develops young, and is detectible by 24 months. There’s some evidence that the brain processes causation about things and people differently. It certainly seems to be the case that reasoning about causes in things and people shows very different psychopathology. Consider the following statement, taken from real life. 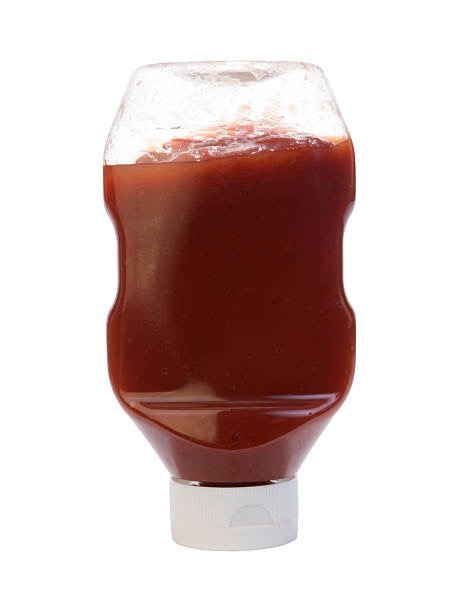 A patient noticed that a ketchup bottle was stood upside down. 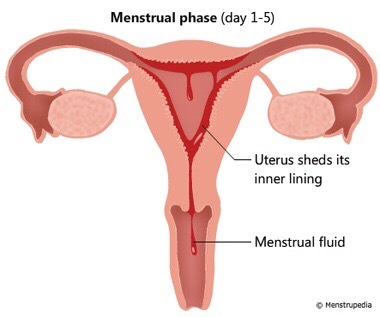 S/he thereupon knew that the wombs of all the women in Ireland had been turned inside out. This is called a delusional percept, and is a symptom of psychosis. Irrespective of whether the relationship implies a cause (who knows?) it’s clear that the process of customary, predictive association we need for cause perception has completely broken down. The picture is rather different when we try to work out causes of human behaviour because we have a separate Theory of Mind (TOM). While ordinary children have no trouble saying, some children with autistic spectrum disorders struggle with this. 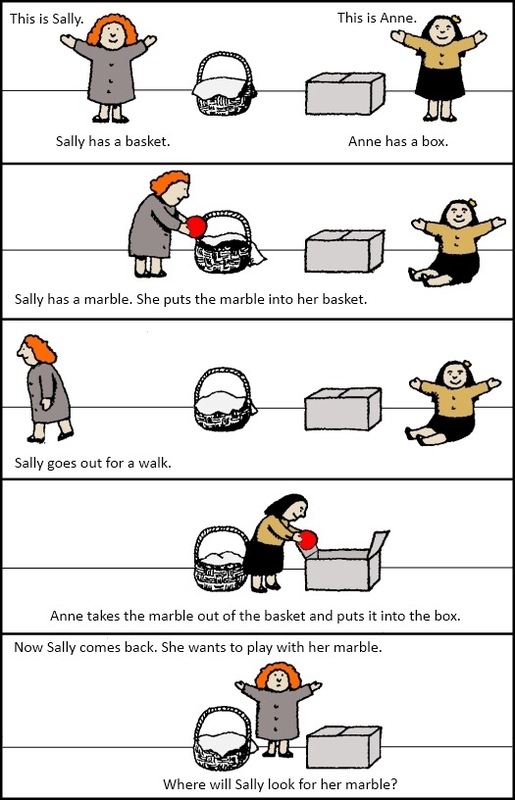 Specifically, while they have no trouble understanding that the marble has been moved to the box, they are unable to work out that nothing has happened to change Sally’s behaviour. This corresponds to our everyday intuition that persons are fundamentally different from things. Causes can have effects on both things and persons, but the kinds of causes are radically different, and denoted by different vocabularies. As we’ve just shown, trying to ascertain causes of psychiatric disorders begs the question: are we to identify our causes with respect to persons, or things? This, of course, sets the stage for anti-psychiatry. Anti-psychiatry is strongly wedded to the idea that the causes of diagnosis related to our status as persons. Szasz, who considered that mental illness was a metaphor for human problems in living, tried to establish his argument by exclusion, claiming that, outside obviously “organic” syndromes like the dementias, no biological evidence to support or refute psychiatric diagnoses exists. Essentially, he denied a difference between most psychiatric disorders and malingering, and considered psychiatry was succeeding to religion and defining our moral order. The alternative causal model was to suggest that mental illness arose out of a disjunction between individual needs and societal constraints, and appropriate adjustments of the latter would either/or cause symptom remission, or permit successful reappraisal of the disorder as an alternative but valid way of living. What about treating psychiatric disorder as a thing? As long as it’s not a person, “thing” is entirely general. Even “personality”, despite the name, can be treated as no more than a collection of traits. 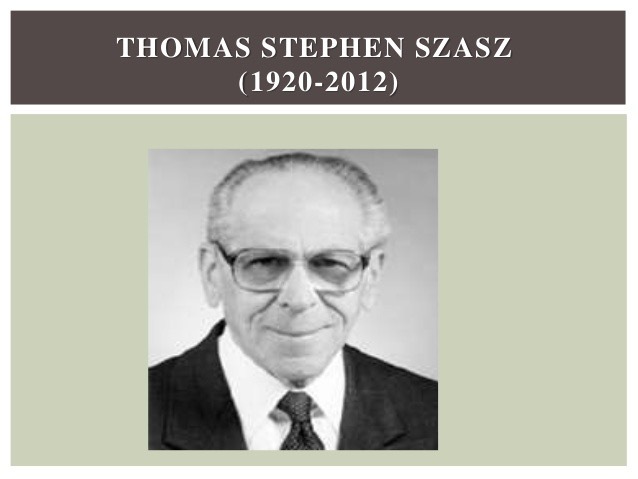 It is the traditional approach within conventional medical psychiatry and, unlike Szasz’s claim, does not necessarily assume or require a definitive biological cause to be useful or valid, allowing cause to be approximate, to be determined later. 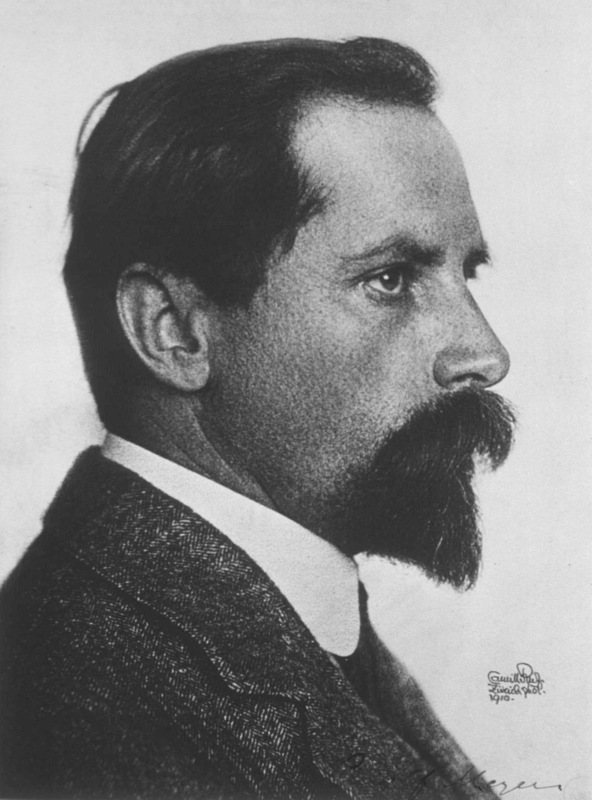 Adolf Meyer called this approach psychobiology, but it implicitly included a social dimension (eg he pioneered the use of occupational therapy & child guidance) and so is equivalent to the biopsychosocial model used today. Our previous argument means this is actually a measurement question: which of our two causal faculties will be best at explicating causal models of psychiatric disorder? Entirely unsurprisingly, we need both, but need to be aware they model different things. Psychiatric disorder as a metaphor? warns us we can’t reliably identify any sense in it. 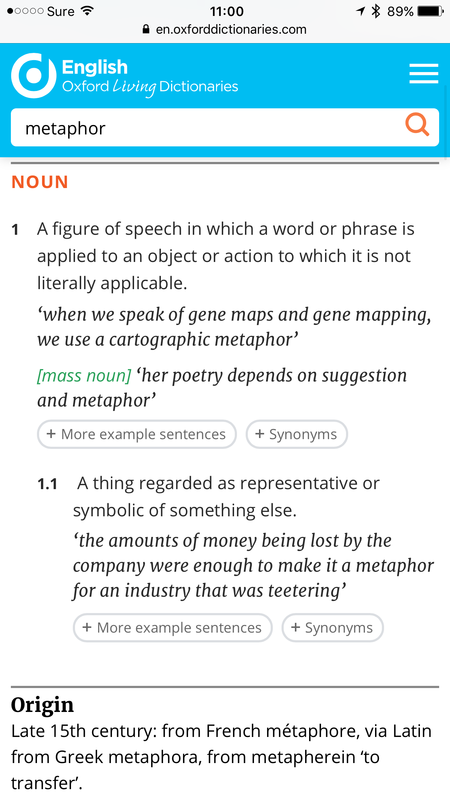 Calling it a metaphor makes as much sense as claiming the fuzz on our TV at home is performance art, because we saw something similar once at Tate Modern. Meanwhile, the other strand of anti-psychiatry can readily be reformulated as a “strong environmentalist” position within conventional psychiatry: it’s saying we only need to understand how to change a patient’s social circumstances in order to achieve a successful outcome. Conversely, trying to work out how to help a patient achieve the best in life purely mechanically, without considering their self-awareness, understanding, motivation and ambitions, together with both their values and those of the society surrounding them, is doomed to failure. What the language of the previous paragraph illustrates is that, consistent with our model of twin causal faculties, the two are irreducible to each other. 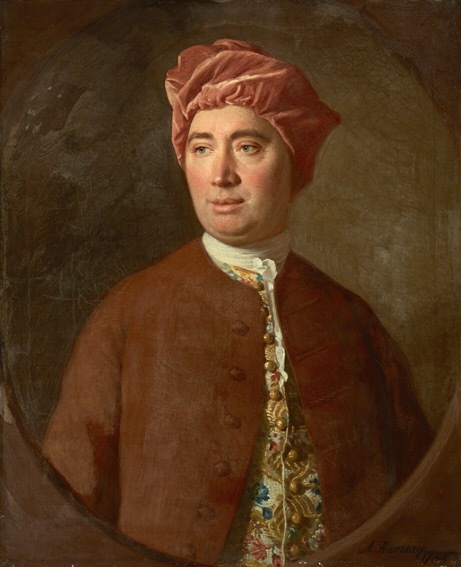 Having adopted Hume’s perspective on cause, it’s easy to say what causes psychiatric disorders. The causes of psychiatric disorders are the systems which lead to the associations between their component symptoms. I agree this is rather like saying “the first ball hitting the second in Newton’s cradle makes the last one swing out.” However, even with this terribly feeble causal model, we can make some useful predictions. As we can reliably demonstrate these associations, Hume’s model lets us assert that a set of psychiatric diagnoses and their unknown causes are “out there”. 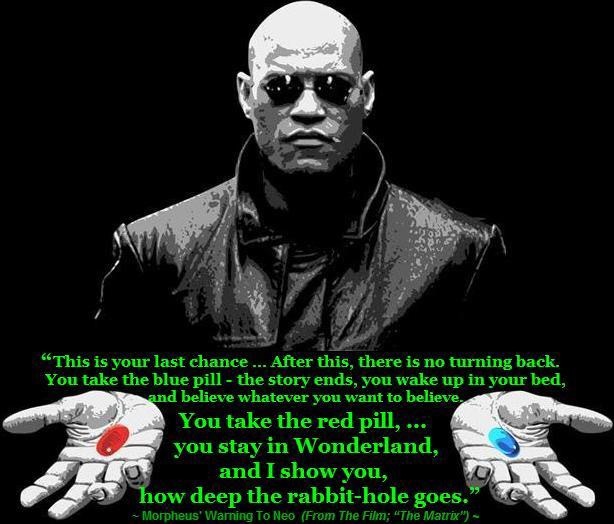 To paraphrase a current anti-psychiatry slogan “complaints ain’t all there is” and to claim the contrary is to disappear down a solipsistic rabbit hole, never to emerge. Next, we don’t have to be upset that our model has lots of missing pieces. We can update our model as we go, and our sense of dissatisfaction is a useful motivator for us, but not a property of our cause-effect system. Conversely, claims by anti-psychiatrists to the effect that because a cause hasn’t been found, there isn’t one, are simply untrue. In mathematics, this is the difference between proving a problem is solvable, and finding the solution. Finally, it is very clear we are talking about things. Whatever causal model finally evolves to fully explain the association between mental symptoms will not be able to predict the meaning the diagnosis will have for the person. Quite simply, that’s not its job. 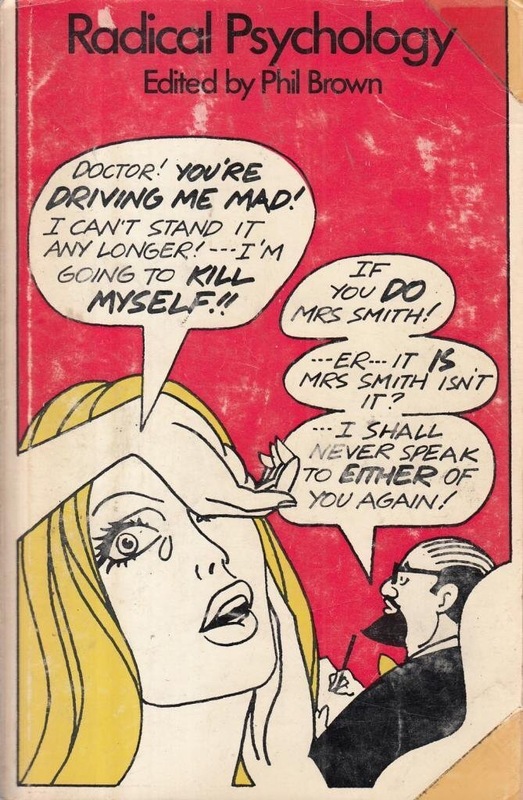 We can now see where the anti-psychiatrists went wrong. They were, and are correct to insist that the practice of psychiatry included understanding patients as persons. But, they were wrong to assert that the personal order of causality was sufficient to capture all diagnostic functions. I’ve already blogged extensively about diagnosis, so I won’t rehearse what diagnosis is and isn’t here, but diagnosis as cause is probably the least important, and certainly the most disposable of its uses. Anti-psychiatry went to war over diagnosis, for ethical reasons, and also over the validity of the systems then in use. At the time, they were right to have such concerns, and they were also right to focus on the human dimension of causality. 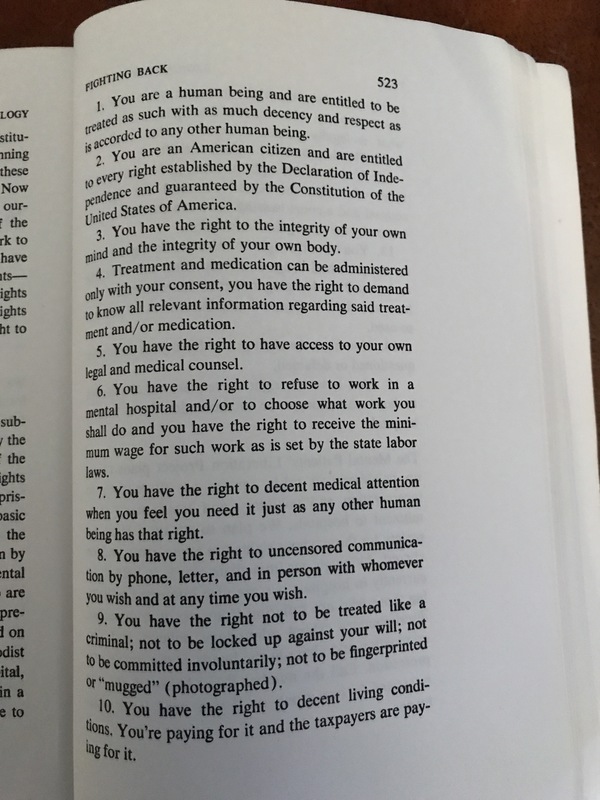 If we look over the 15 rights, only one, the ability to always refuse involuntary admission, remains unmet, at least in the UK. Equally, the demands for a represented right of appeal, and freedom from discrimination, are enshrined in UK mental health and equality legislation. 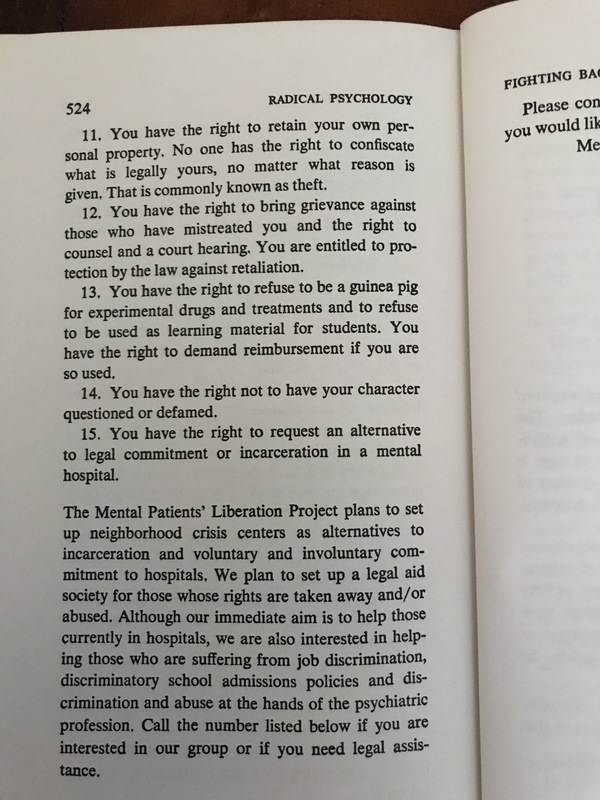 The fact these needed listing said how bad things were, at least in the US, when I began my medical training, and the fact these ideas are now mainstream is vindication of anti-psychiatry’s focus on human well-being and rights. It also reflects the power and influence of the movement. Unfortunately, their insistence that just the human order of causality was sufficient for psychiatry has done enormous damage. In the UK in 1968, strongly influenced by the sociological models which also informed anti-psychiatry, the Seebohm committee recommended the replacement of separate specialist strands of social work training with a single generic qualification. Many UK Social Workers are now better trained in anti-psychiatry than psychiatry, with only the most superficial knowledge of either the disorders their clients have, or the benefits and risks of the treatments they are receiving, when they graduate. Compare the syllabus just linked to with the tasks a mental health social worker actually performs and there is a significant gap, which social worker must make up, while lack of appropriate knowledge contributes to the maintenance of stigma. Szasz’s equation of psychiatric patients without biological causes with malingering strips patients with medically unexplained symptoms of their dignity, and the anti-psychiatry proposal that they should receive psychosocial understanding would be met by fury. Unfortunately, the drumbeat of insistence that psychiatric disorders require biological validation to be true has obscured the fact that they are medical diagnoses, and, like all medical diagnoses, are pragmatic, so may not have an identified biological aetiology. The confusion that results can lead to harm from inappropriate medical attitudes, investigations, and failure to accept effective treatments because they are deemed to be presuming an unacceptable causal model. The final mischief I will mention relates to personality disorder. As they are the topic of a separate post, I will not discuss what I said here, but the failure of anti-psychiatry to recognise that disorders of personality may be diagnosed as disorders has left those with this diagnosis in a dreadful position. If they receive the diagnosis, and do not realise it does not refer to them as persons (as the anti-psychiatrists deny the possibility of this) they have to choose between stigma of being in some way a “faulty person”, or denial, leading to refusal of treatment until it becomes very difficult, or even too late. It is time the diagnosis wars halted. Diagnosis has come a long way since antipsychiatry raised its objections, which in consequence are no longer valid. Meanwhile, the harm continues. It would be superb if anti-psychiatry repurposed itself to address the human causal order, where it has already done so much good.